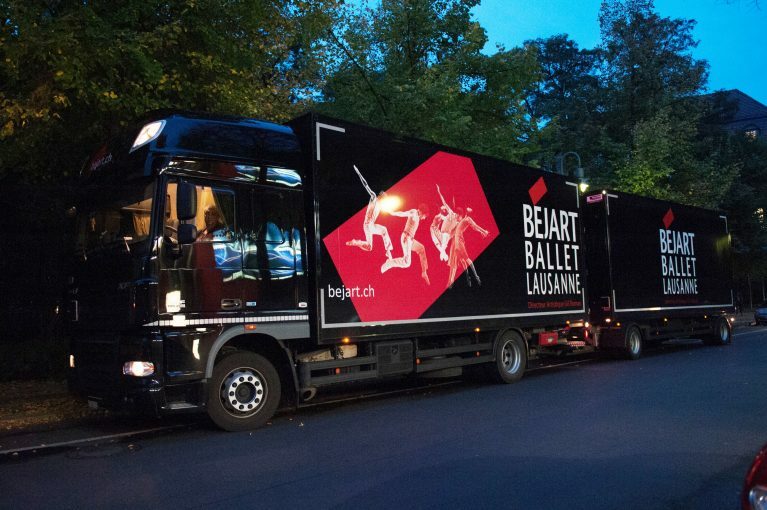 The Béjart Ballet Lausanne is back from the winter break and is picking up the tour where it left it. 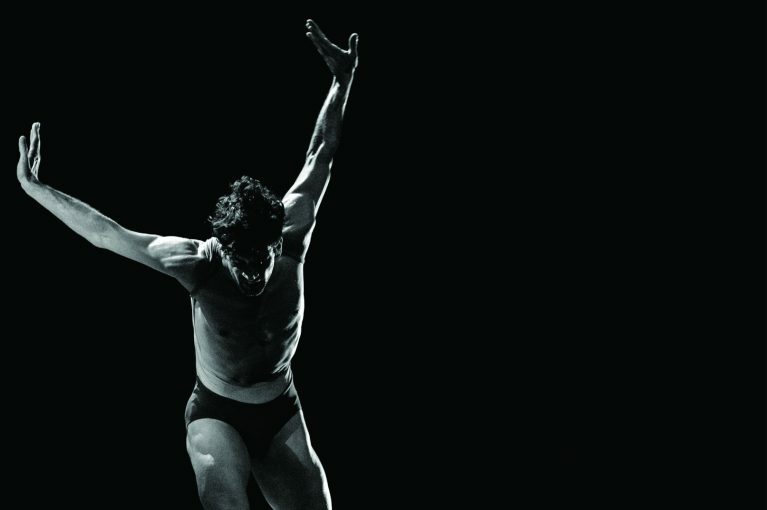 The dancers will hit the road in February with ballets by Gil Roman and Maurice Béjart, travelling through France, Russia, Belgium, Italy and Switzerland. 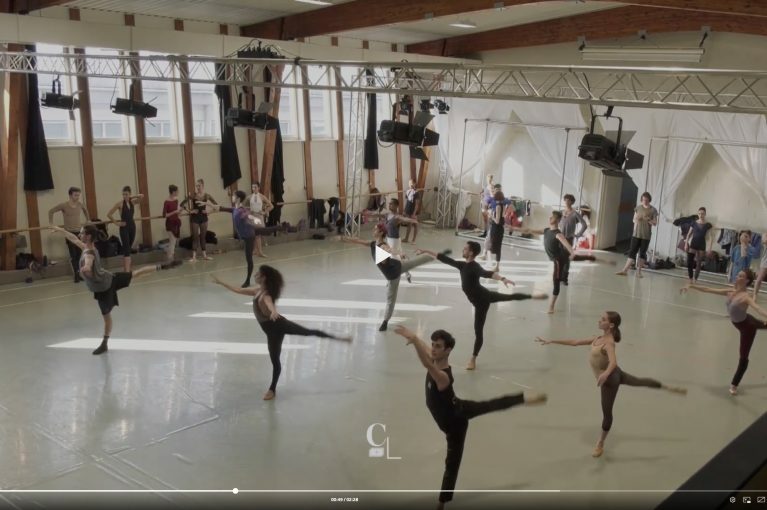 Between classes, rehearsals and creation, the dancers and the whole company are busy getting ready for the next dates of the season. 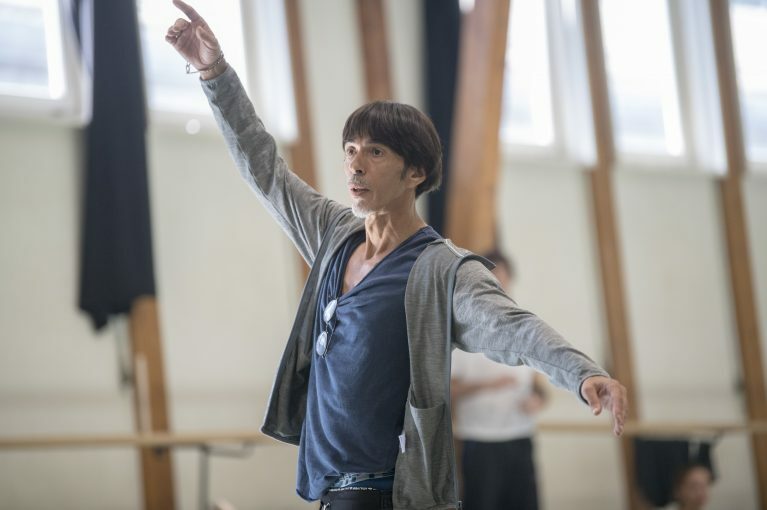 The company will begin its tour with t ‘M et variations… and Béjart fête Maurice – Gil Roman’s latest choreography which brings us on a journey through Maurice Béjart’s repertoire. 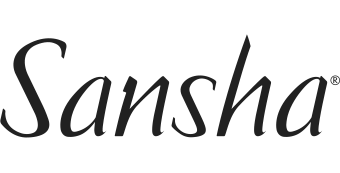 This program will be presented in Rueil-Malmaison, Riga, Moscow, Saint Petersburg, Kaunas and Tallinn during the month of April. 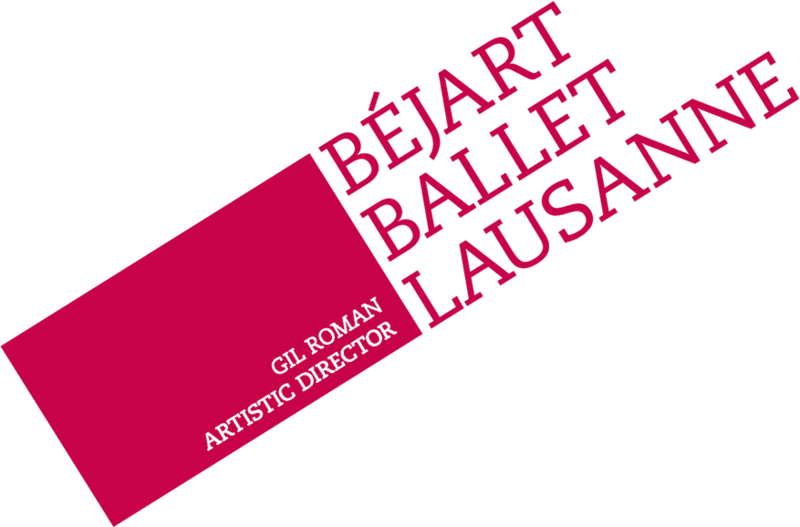 In March, the company will perform The Magic Flute at the Vendéespace in Mouilleron-le-Captif in France and will take the stage of the Lausanne Opera in Switzerland with a world premiere, brand new creation by Gil Roman and Brel et Barbara by Maurice Béjart. 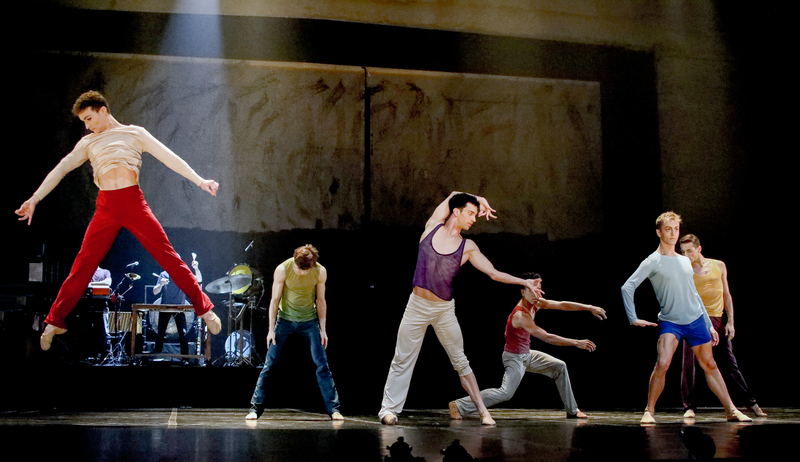 The BBL will then fly to Belgium and Italy to present Syncope by Gil Roman and Brel et Barbara. 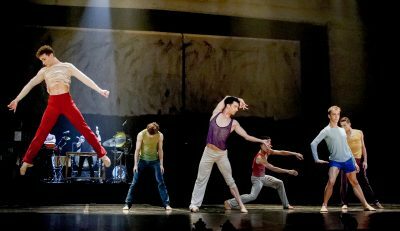 Finally, the BBL will return to Beaulieu from June 11 to 16 with Dixit, a “Dance-Cinema-Theater” show—an event not to be missed. This show will be a double reason to celebrate for the company as it will be the last time it performs at Beaulieu before it closes for renovation until 2021. 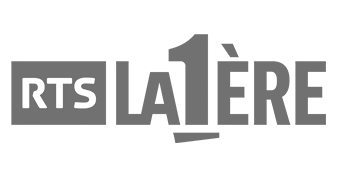 Find more information in our Agenda.